The next THREE ebooks for FREE . . .
now that should keep the kids busy for a week or two! Grown-ups! 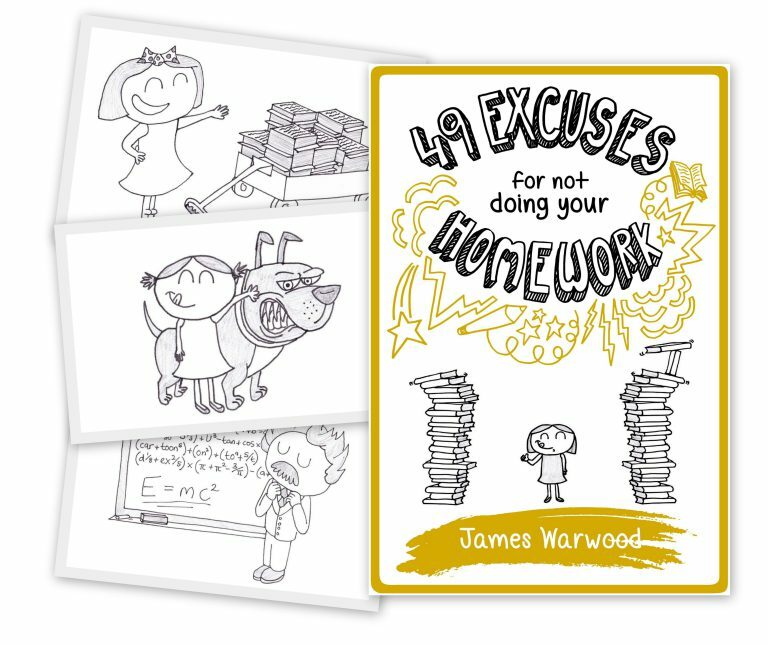 Sign up to James Warwood's newsletter today to get my Free Starter Library and be among the first to hear about exciting new releases, competitions, and other stuff to help your kids enjoy reading throughout their childhood. You'll get the following eBooks . 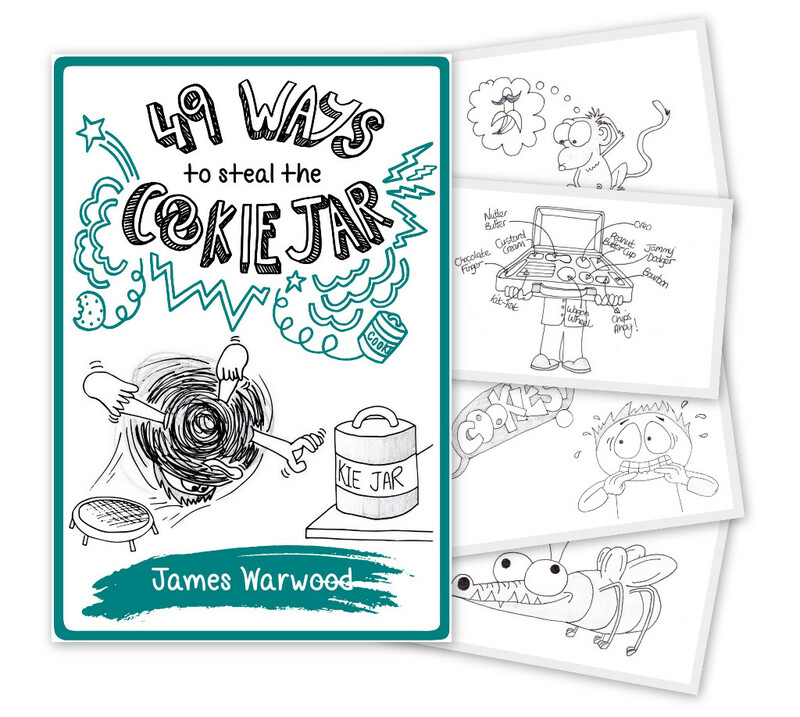 . .
Book Two in my cartoon series suitable for 6-12 year olds (and perhaps the odd hungry adult too). I can tell you, hand on heart, you'll approve of the last one! Maybe not the other 48, but they'll certainly make you and your kids giggle. And here's Book Three in my cartoon series. Again, it's all good fun and games and, if you decide to have a peek yourself, I'd recommend excuse number 31. My second kids humourous fiction title for ages 7-10. 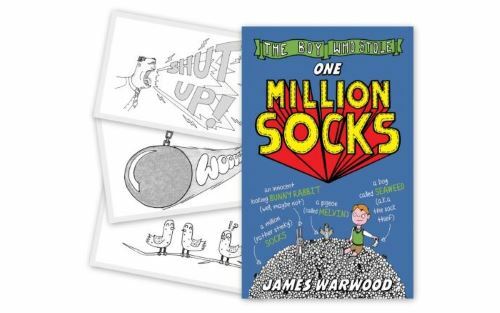 For little fans of David Walliams, but with more laughs. Subcribe by entering your email address below and I'll add you to the mailing list and send you the download links straight to your inbox. Simples!